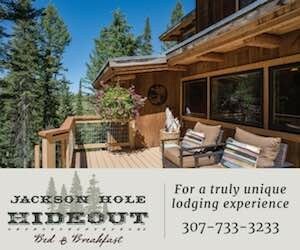 Jackson Wyoming Hotels offer comfortable lodgings, great location, standard amenities, concierge services, and service that you can count on to the make the most of your vacation in Jackson WY. 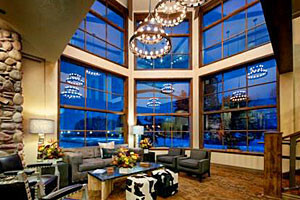 From luxury or boutique Jackson WY Hotels to national chains and budget options, explore all hotel lodging options here. a 2-minute walk to the Town Square, our rooms come with a complimentary HOT breakfast, airport shuttle, ski bus shuttle, very fast WiFi, and an indoor pool & hot tub! 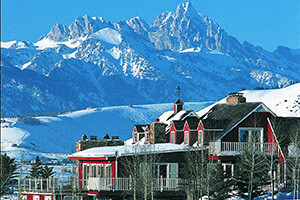 This historic lodge features panoramic views of the Teton Range & Jackson Lake. 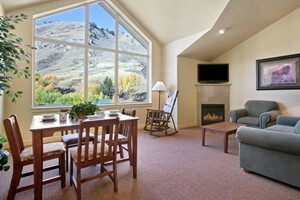 Stay in lodge rooms or cottages. Enjoy dining, activities, pool, and more at your doorstep. 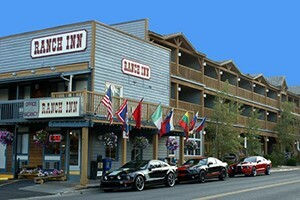 Amazing rooms and styles (queen, king, and kitchen suites) located 2 miles north of town enroute to Teton Park. Gorgeous view of Flat Creek on the National Elk Refuge. Savor your stay at a luxury boutique hotel, spa & restaurant. Book now for a quiet, cozy, intimate hotel moments from the Town Square with its shops, restaurants & galleries. 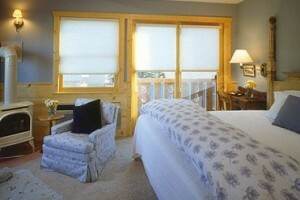 Along Flat Creek in Jackson sits our 22-room bed & breakfast plus 5 gorgeous creekside cottages. Delicious breakfast, evening drinks, and optional spa services. 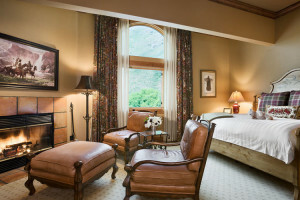 For over 75 years, the historic Wort Hotel has offered exceptional luxury, service & convenience. Join the locals for great music & food at the iconic Silver Dollar Bar. 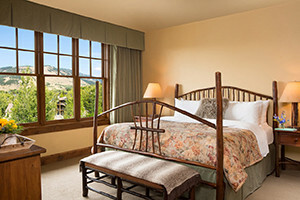 203 guestrooms and 15 suites, with beautiful views of the Tetons and surrounding mountains. 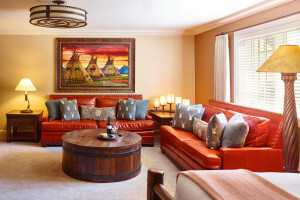 Each room is decorated with an eye towards comfortable western design & much more! 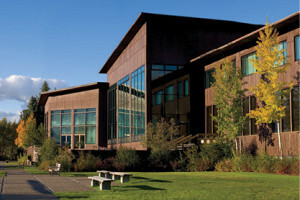 Jackson's premier luxury hotel. Choose deluxe rooms up to 3 bdrm Penthouse. Walk to downtown, shops & galleries. Fitness center, rooftop terrace, Prime Steakhouse & Bar. Upscale cabin accommodations on the Teton River near Driggs, Idaho. 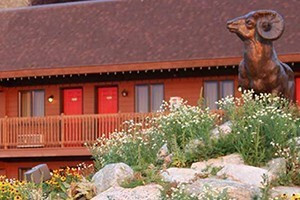 Part of our fishing, lodging and dining packages - since 1919. 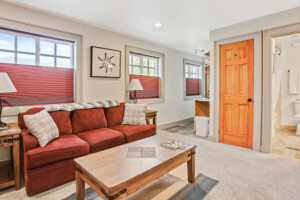 Connect with travelers planning a visit to Jackson Hole Lodging.